How can beauty contribute to wellness? 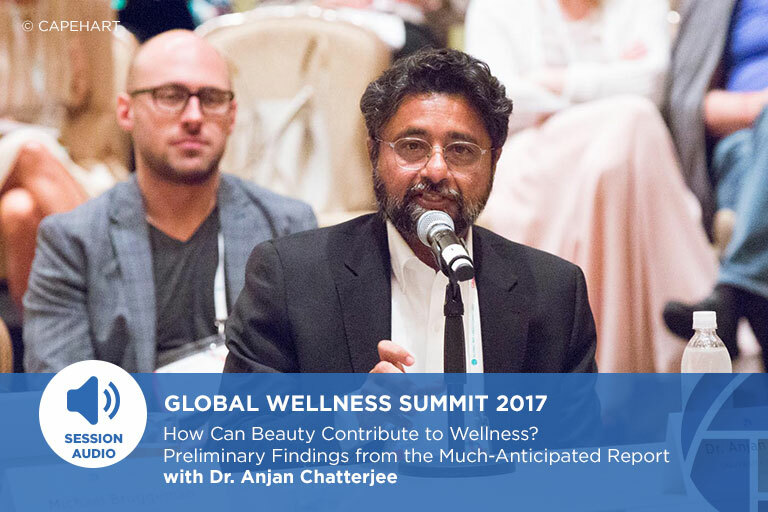 Preliminary findings from the much-anticipated report designed to create new understanding between beauty, the brain and wellness. View the Transcript and the PowerPoint Presentation.